Are you ready to play in Northern Ireland? “I love being from Northern Ireland, and I never get tired of telling people how great it is." How can such a small country create such incredible champions? Easy: everyone can play golf in Northern Ireland. 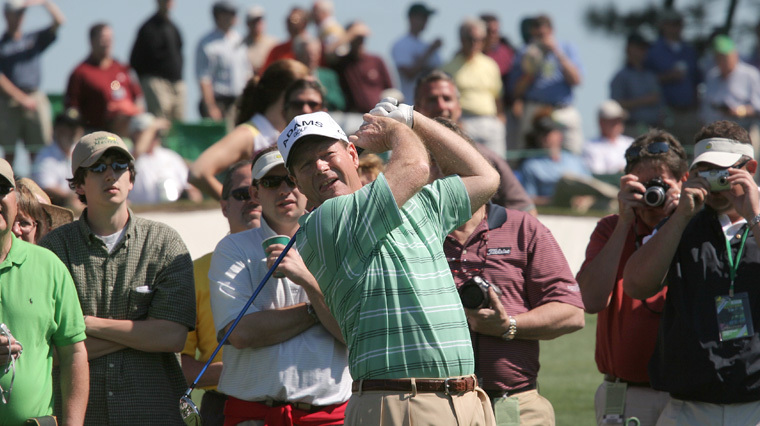 For G-Mac, his home-town of Portrush has two clubs – the world-famous Royal Portrush, and the smaller, less celebrated Rathmore. Rathmore, he says, taught him everything he knew. Clarke, who founded the Darren Clarke Golf School in Antrim to develop junior golf in Ireland, walked the fairways of Dungannon – where his father was greenkeeper. And McIlroy, introduced to golf at the age of two, could soon hit the ball 40 yards and became the youngest member of Holywood Golf Club at the age of eight! If you’re looking for an excuse to play the Dunluce links at Royal Portrush – other than it being consistently ranked amongst the best courses in the world – then whiskey could be the answer. That's because they've been distilling Old Bushmills just four miles down the road for the last 400 years. Okay, some 19th holes may not be as engrained in history, but the warmth of spirit is always present. So when you’ve packed away your clubs on the 18th, make sure you make time for the 19th hole. Former Irish Open venue and venue for The Open 2019, Harry Colt-designed Royal Portrush stands proudly on a rocky promontory edging out into the Atlantic. Those who know it sing its praises, including Rory McIlroy. He hails its Dunluce course as “among my favorite places to play in Northern Ireland, and one of the truly great links.” Keep watch at the par-three 14th Calamity Corner. At 210 yards from the championship tee, it requires a long carry over a deep ravine. Anything drifting right will end up scuttling down a steep precipice onto the Valley Course below. According to Rory McIlroy, Portstewart Golf Links is “one of Northern Ireland's hidden gems". Three 18 hole golf courses along rocky shorelines, gorgeous strands and flowing rivers: no wonder Portstewart is playing host to the Irish Open in 2017. Royal Portrush, County Antrim: "Royal Portrush would be a great first international major." PGA of America president Ted Bishop on plans to take the US PGA Championship overseas from 2020. 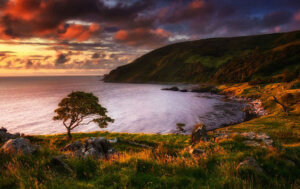 Royal County Down, County Down: “Royal County Down is my all-time favorite!” exclaimed PGA Tour player Rickie Fowler. Castlerock, County Derry-Londonderry: With its fabulous links setting, David Brice of Golf International Inc says, "Miss this beauty and you're missing a treat." Galgorm Castle, County Antrim: Home of the Northern Ireland Open, golfer Nick Dougherty exclaims, "The whole set-up and conditioning is worthy of the European Tour." Ardglass Golf Club, County Down: Another one with history – this time it’s the Clubhouse. It’s built on the remains of a fortified warehouse erected circa 1400AD. And with history comes a fair amount of ghost stories. 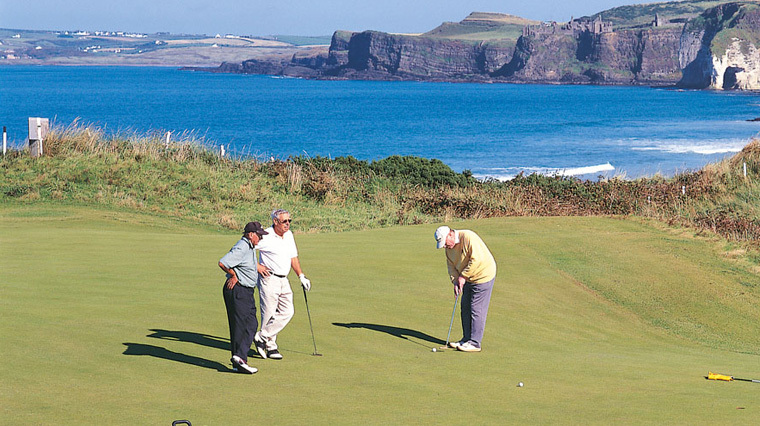 Portstewart, County Derry-Londonderry: This classic links has championship pedigree written all over it, as well as being part of the three-course Great North Links Challenge competition. Roe Park Resort, County Derry-Londonderry: If ever a course was immersed in history, this parkland beats them all: Mullagh Hill, at its centre, dates back to 575AD, when the High King of Ireland called his earls, chieftains and scholars to a convention there. And you don’t need to be a member to play our courses, either. 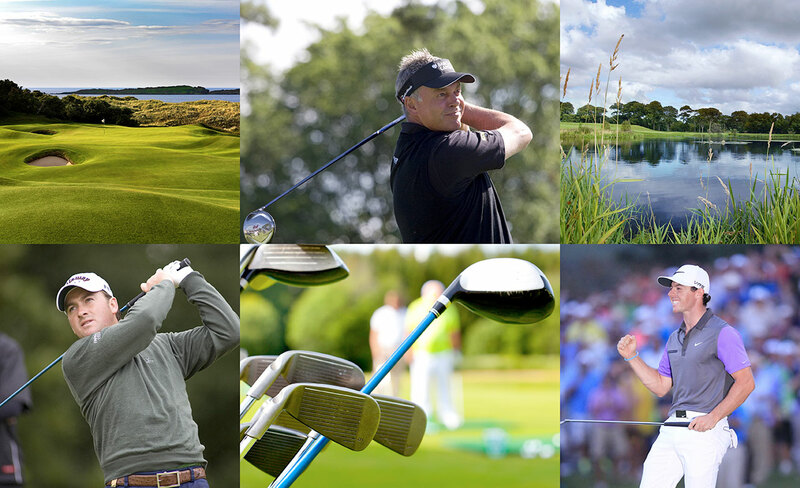 All you have to do is find the courses, book your tee time and turn up – or choose an operator to arrange it all for you. Either way, everyone can play golf in Northern Ireland! 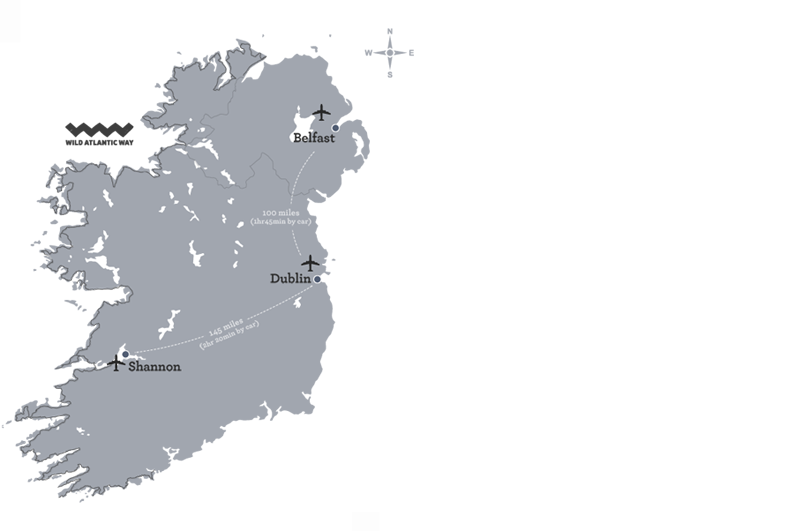 Northern Ireland’s golfing passion has been around a long, long time, and there are over 90 courses you can play. Over 30 of these have been accredited with a Golf Quality and Assurance Award. During summer, days are long – it’s light at 6.30am and doesn’t get dark until after 10pm, so you have plenty of playing time. Smart casual is the way to dress, and some of the more traditional clubs like a jacket and tie when using the dining room, so good to check in advance. Many clubs have a soft spikes policy, and be sure to bring your club certificate with you when you visit.